In between all their Marvel, Star Wars and animated movies, Disney's been plowing full steam ahead in recent years with the live action remakes of their classic animated movies. These have ranged from the alternate take of the Sleeping Beauty story, Maleficent, in 2014 to the more traditional Cinderella in 2015. 2016 has already seen The Jungle Book come out, and Alice Through the Looking Glass follows next month, but the studio isn’t done with these by a long shot. In fact, they just announced that we can expect even more fairy tale-related movies in the coming years. The new additions (via Variety) start with a feature scheduled July 28, 2017, moved up from its original December 22, 2017 release date. This fairy tale movie will be followed by another on April 6, 2018, followed by yet another on December 20, 2019. Disney had also staked out other dates late last year, and assuming the rest of those stay where they are, that means the studio has seven live action fairy tale-related movies coming out between 2017 and 2019. So far the only post-2016 one that’s been officially named is Beauty and the Beast next March. Although none of these new dates had actual titles attached, there are plenty of options on what they might be. Along with the scheduling announcement, Disney also confirmed several of their movie in development. 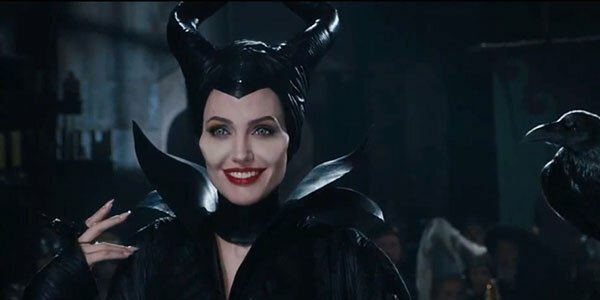 These include Maleficent 2 (seeing Angelia Jolie return to the eponymous role), Jungle Book 2 (with Jon Favreau returning to direct), Tinkerbell (starring Reese Witherspoon), Dumbo (directed by Tim Burton), Cruella (starring Emma Stone) and, while not a remake of an older Disney cartoon, The Nutcracker and the Four Realms (directed by Lasse Hallstrom). They also said they are planning a Mary Poppins sequel (starring Emily Blunt and Lin Manuel-Miranda). It’s possible not all of these will see the light of day depending on how progress goes, but given The Jungle Book’s success and how well their other recent live action remakes have done, it makes sense that Disney wants to continue on this financially and critically-lucrative creative path. Along with these fairy tale offerings, Disney also scheduled two other live-action movies for August 3, 2018 and December 25, 2018, respectively. That adds up to five new dates announced today. These also weren’t given titles, but the other confirmed movies included the Dwayne Johnson-led Jungle Cruise and the Ava DuVernay-directed A Wrinkle in Time. Depending on how the studio views "fairy tale," it’s possible some of the movie mentioned earlier might fit better into this category, like Cruella or Mary Poppins 2. Either way, look forward to more fantastical live action adventures that don’t take place in the MCU or a galaxy far, far away. Stay tuned for more updates regarding Disney’s live action features as they come in. In the meantime, check out our extensive list of the fairy tale movies, Disney and otherwise, that have been announced or reported for the near future. These three aniticipated Fairy Tale movies aren’t the only ones on Hollywood’s radar. In fact, if you can believe it, there are no fewer than 23 Live Action Fairy Tale Movies In Development at the major Hollywood Studios! Which ones are coming to theaters soon? Read on. From Pete’s Dragon to Beauty and the Beast, Hollywood has plenty of Live Action Fairy Tales coming to theaters in the next five years. But it’s not just Disney. Universal, Warner Bros. and more will be pumping out live-action versions of your favorite Fairy Tale stories. 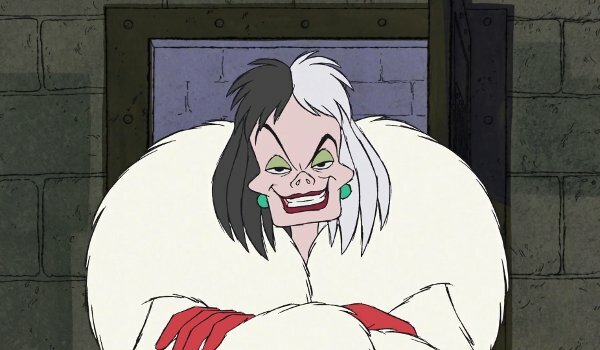 - And this is who is playing Cruella in Disney’s Live Action Take on the character. Hint: She’s perfect!